After he, his mother and 1-year-old sister narrowly averted capture by the Nazis during a roundup of the remaining Jews, his mother placed him and his sister in a Catholic convent and joined the underground as a courier. For safety’s sake, after several months he was shuttled to a series of orphanages, but one was eventually raided. He was sent to a prison, then another, and then another, and then was placed in a box car with other boys for transport to what likely would have been a death camp. They managed to escape, however. A 16-year-old boy pried the wood planks from the car, and they jumped from the moving train when it slowed for turns. They hid in the woods for several days before a priest in Perwez arranged for local families to take them in; and, this time, they remained safe until the Allies liberated the area in September 1944. It’s not that dissimilar to when we turned away the MS St. Louis in 1939. In Trump’s America, people of good conscience are not allowed to disagree on how to address the problem without being vilified. Democrats, we’re told, are in league with the “bad people” – and always have been. On the flip side, some Democrats are equally as asinine in their assertions about Republicans. In other words, for many, the political arena is no longer a venue where political philosophies compete. Instead, it’s become a battle of “us vs. them,” with the “them” forever cast as villains. But, as I wrote here, that’s a false construct. It’s actually, always, us vs. us. In every other respect, the year – like 1986 – was a transitional time. 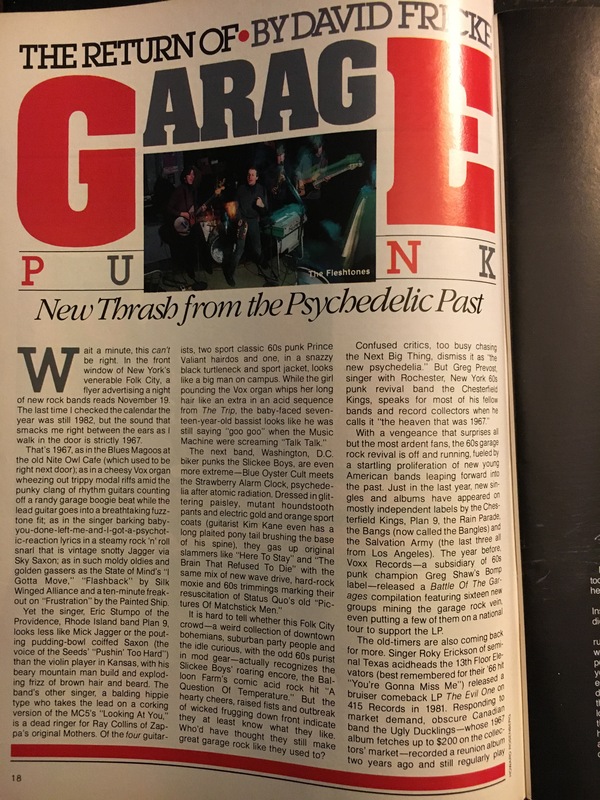 I wrote about it in my Top 5 for April 1985, so hopefully won’t repeat too much of myself here. In short: America was still rebounding from back-to-back recessions that occurred earlier in the decade. Unemployment stood at 7.3 percent at year’s start and fell to 6.7 by year’s end. Inflation was, thankfully, almost a non-entity, averaging 3.6 percent; and since the average wage increased by 4.26 percent from 1984, that meant most employed folks came out .66 percent ahead. Among the year’s top films: Back to the Future, The Goonies, The Breakfast Club, Weird Science, St. Elmo’s Fire, The Color Purple, Witness, Rocky IV and Rambo: First Blood Part II. Back to the Future and The Breakfast Club rank among my most-watched films of all time – just as my wife can watch Remember the Titans ad infinitum, I can watch those over and over and over again. The year’s top songs included “Careless Whisper” and “Wake Me Up Before You Go-Go” by Wham! ; “Like a Virgin and “Crazy for You” by Madonna; “I Want to Know What Love Is” by Foreigner; “I Feel for You” by Chaka Khan; “Out of Touch” by Hall & Oates; “Everybody Wants to Rule the World” by Tears for Fears; “Money for Nothing” by Dire Straits; “We Are the World” by USA for Africa; and, yep, “Don’t You (Forget About Me)” by Simple Minds. The year’s top news stories included President Reagan’s controversial visit to a Bitburg, Germany, military cemetery; and the hijacking of the Achille Lauro cruise ship by Palestinian terrorists. Closer to home: the Philadelphia Flyers’ phenomenal goalie, Pelle Lindbergh, died in a car accident; and Philadelphia mayor Wilson Goode dropped a bomb on the city – literally – that caused 65 homes to go up in flames. For me, the year is noteworthy for other reasons, too: After two years of commuter-college life at Penn State’s Ogontz campus (now known as Penn State Abington), I headed to the mothership, University Park, in State College, Pa., in late August. It was, indeed, a “Happy Valley.” I had a good roommate that first year, made good friends (one of whom became my roommate my second year), and – like most everyone else I knew – partied way too much. I joined the Folk Show staff on WPSU, contributed to a quarterly student magazine, and discovered the joy of selling plasma twice a week. 1) Lone Justice – Lone Justice. 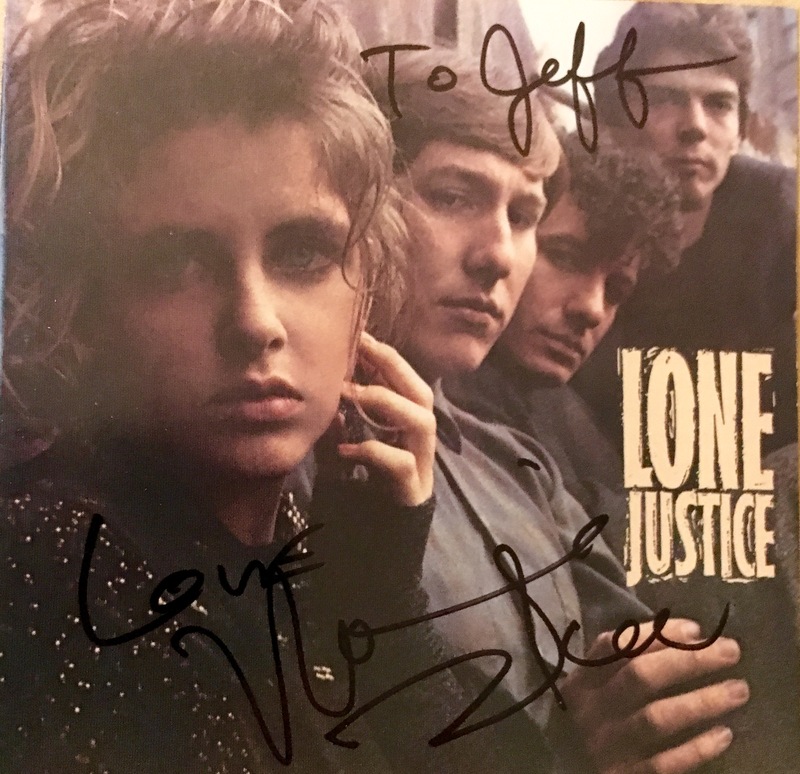 Two words – and one name – as to why this tops my list: Maria McKee. The Little Diva, as she was nicknamed at some point in her career, is absolutely riveting throughout. Truth be told, to my ears, when she sings – whether with Lone Justice or on any of her stellar solo albums (and they’re all stellar), there’s no one better. Ever. That’s how I feel in the moment, at least. True, the delirium passes when the music ends, but man! I never want it to end. 2) The Long Ryders – State of Our Union. I wrote in my Top 5: Summer 1985 list that the Ryders “basically laid down the blueprint of the alt.country/Americana movement a decade before it became popular”; and this LP, to my ears, is their tour de force. As with Lone Justice’s debut, it’s an album – originally vinyl, then CD and now that CD digitalized as FLAC files – that I’ve returned to time and again through the decades. It never gets old. “State of My Union,” a Chuck Berry-infused, tongue-in-cheek tour of the South, is one of my favorite tracks, but they’re all great. 3) John Cougar Mellencamp – Scarecrow. A damn good album. 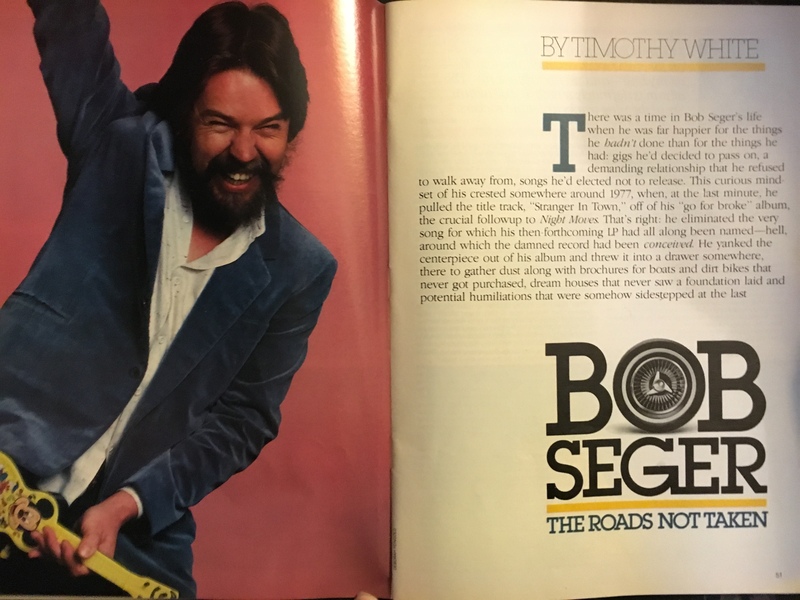 “Minutes to Memories,” which I featured in my Top 5 for October 1985, is one highlight; “Small Town” is another. On this album, and the one (Lonesome Jubilee) that followed, Mellencamp tackled subjects and themes – the rural reality of the Reagan Age and small-town life, primarily – too often avoided by his rock ’n’ roll peers, no doubt because they hadn’t lived it. He had, and it shows. 5) Rosanne Cash – Rhythm & Romance. And, finally… Rosie! As I explained in that Summer 1985 piece, I discovered Rosie and this album via VH1. Every other day of the week, month, year and decade began the same as it did that Tuesday morning. I rolled out of bed, communed with the cat, made and drank coffee, and hopped online for a spell. 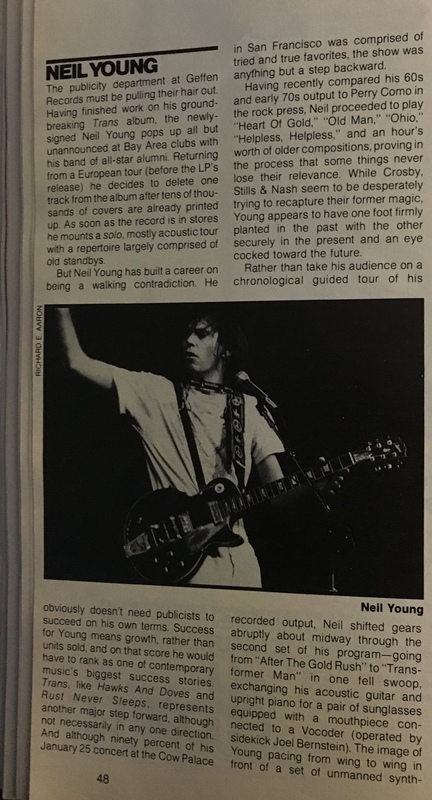 That meant, at the time, checking my email, reading the latest digests from the Rust List and Lee Shore (Neil Young and CSN email groups), and then scanning the headlines on MSNBC (now NBCNews), CNN and the Philly Inquirer. It’s a routine I still keep, actually, though the email groups have been replaced by Facebook and, some days, Twitter. Weather-wise, it was a nice late-summer/pre-fall day in the Delaware Valley; by the time I left for work, a few minutes before 9am, it was in the mid-60s. The car radio was tuned to KYW-1060, the all-news radio station; I hadn’t even backed out into the street before learning that a plane had crashed into the north tower of the World Trade Center. It was thought to have been a tragic accident involving a small plane. 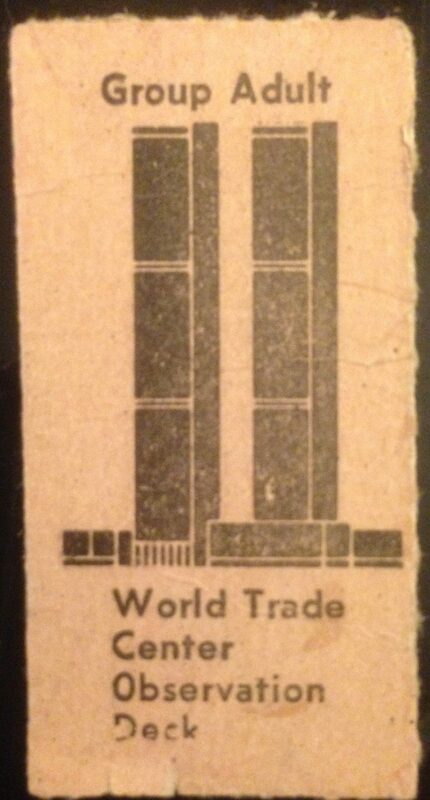 Minutes later, news broke that another plane had crashed into the south tower. My main memory of the day: watching the tragedy unfold on a TV in the chief assignment editor’s high-walled cubicle office. It was beyond comprehension. It still is. For today’s Top 5: #Remember911. The first four videos come from the America: A Tribute to Heroes broadcast, which aired 10 days later. The last comes from U2’s halftime performance at the 2002 Super Bowl. 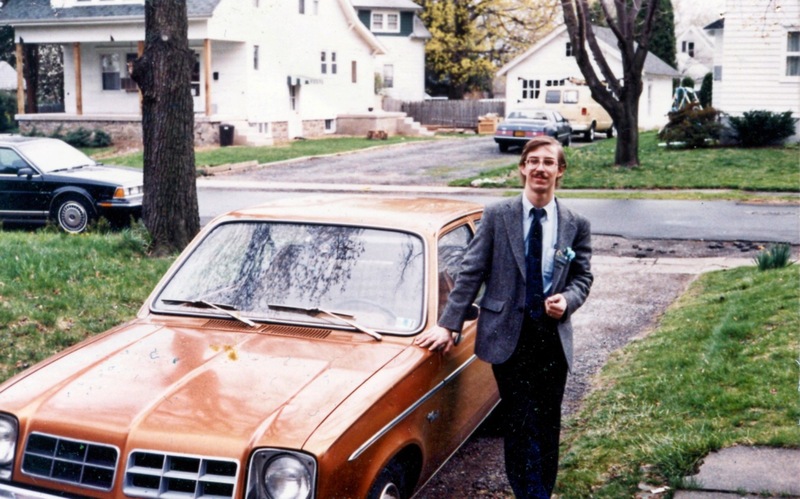 April 1983: high-school graduation was a month and change away. I’d yet to attend a concert, outside of some nondescript local band (named Lightning, if memory serves) that played the high school one Friday or Saturday night in ’81 or ‘82. That would change the following month, though, when I saw not one, but two cool shows: the Kinks at the Spectrum and Roxy Music (with Modern English opening) at the Tower Theater. Yeah, it’s bad. No, strike that. It’s worse than bad. But, I was 17. Optimistic. So I kept waiting for it to get better. A few minutes passed. Then some more. And then there was a knock at my door. My father, a concerned look on his face, entered. “Is your stereo broken?” he asked. I never played it again. Anyway, you might think from the list of purchases that I was a lunatic speed freak. In truth, though, I was just a quirky geek. I studied too much, belonged to the Chess and World Affairs clubs, went out some, and took the train into Philly on the occasional weekend to catch movies not available in the suburbs, like Ciao! Manhattan and Piaf: The Early Years. Musically, I veered from the esoteric to MOR; the month before, for instance, I picked up four Linda Ronstadt LPs (the new Get Closer, her first Greatest Hits, Hasten Down the Wind and Simple Dreams) in addition to four Lou Reed albums (Transformer, Live, Coney Island Baby and Legendary Hearts), the Mamas & the Papas’ Greatest Hits, Phil Collins’ Face Value and Fleetwood Mac’s Rumours. Twenty-three albums in two months sounds like a lot. Hell, it is a lot. But I didn’t shell out big bucks. Far from it. I frequented a used-record store that was a mere 15-minute bike ride away. For the price of one LP in a mall store (or the local indie shop I also frequented), I came home with three, four, sometimes five albums. 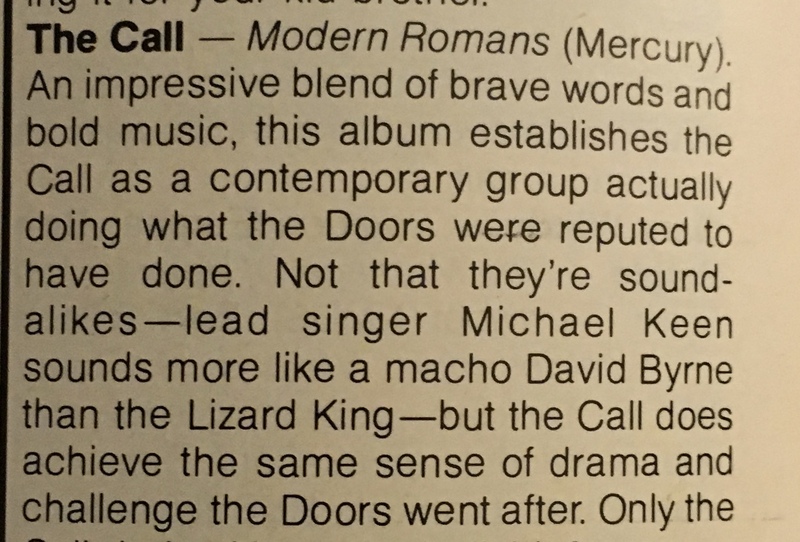 I also belonged to the RCA Music Club, which served up large discounts – and, as the case with Phil Collins, when I forgot to send back the slip, sometimes received an album I wasn’t that interested in. To the point: in looking at what I bought that March and April, only four were new – Get Closer, Face Value, and the two Roxy Music releases. 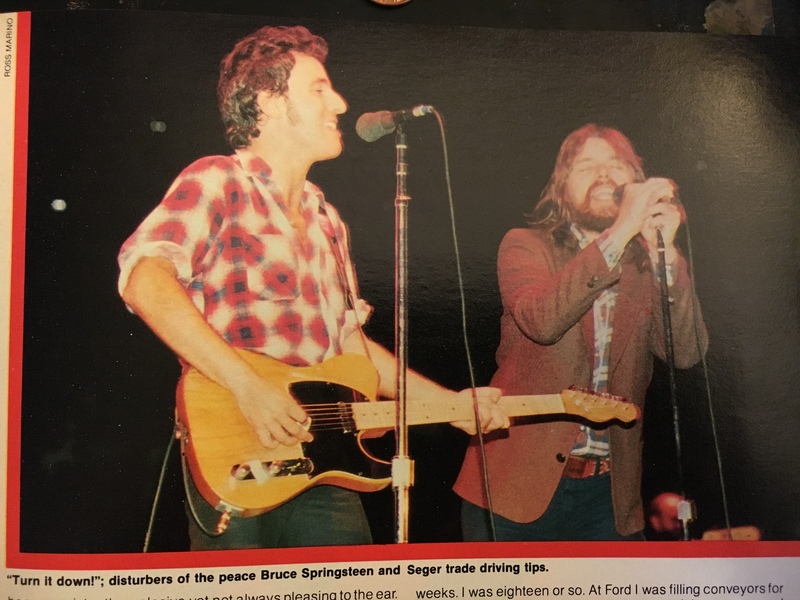 Bob Seger was, and still is, one of my all-time favorites. 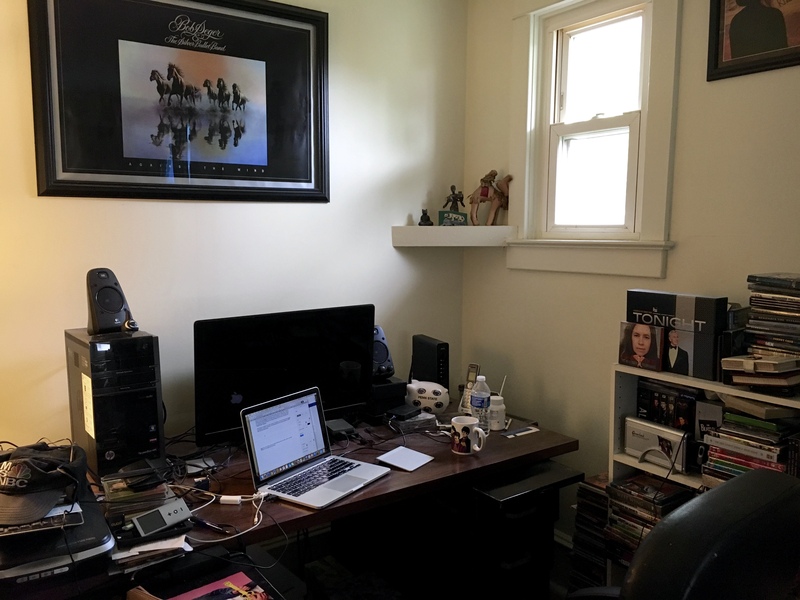 (Above my desk, in fact, is a framed, limited-edition lithograph of the Against the Wind album cover.) 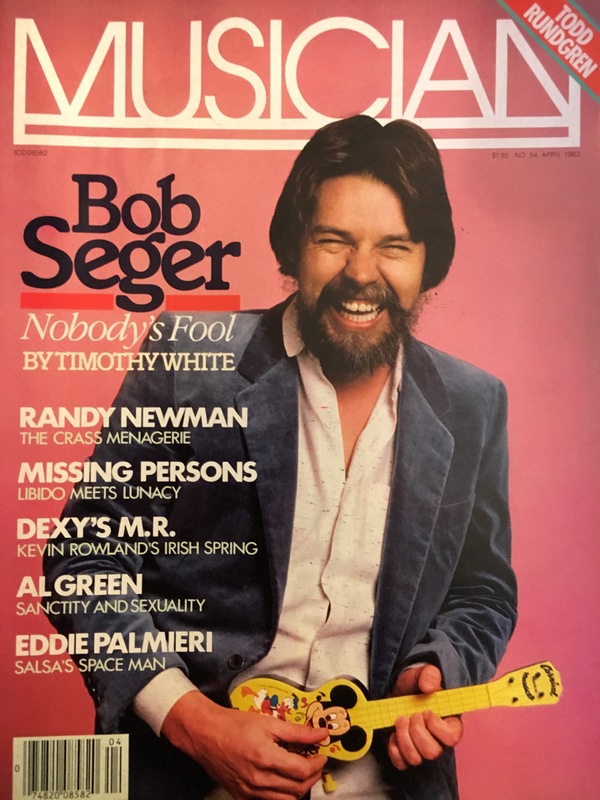 Which is why, back in the day, I picked up this specific edition of Musician magazine; it features an excellent profile/interview of the Midwest rocker, by Timothy White, which focuses on The Distance. He actually challenged himself when it came to recording the LP – no mid-tempo songs, no nostalgic numbers. Musician: Ah, but is he a good driver? 2) The Three O’Clock – “She Turns to Flowers.” David Fricke’s “The Return of Garage: New Thrash from the Psychedelic Past” article was among my introductions to a West Coast music scene that, while I didn’t experience it first-hand due to living on the other coast, represented (and still represents) to me everything good about the ‘80s generation. “[C]onsider the case of the Salvation Army. 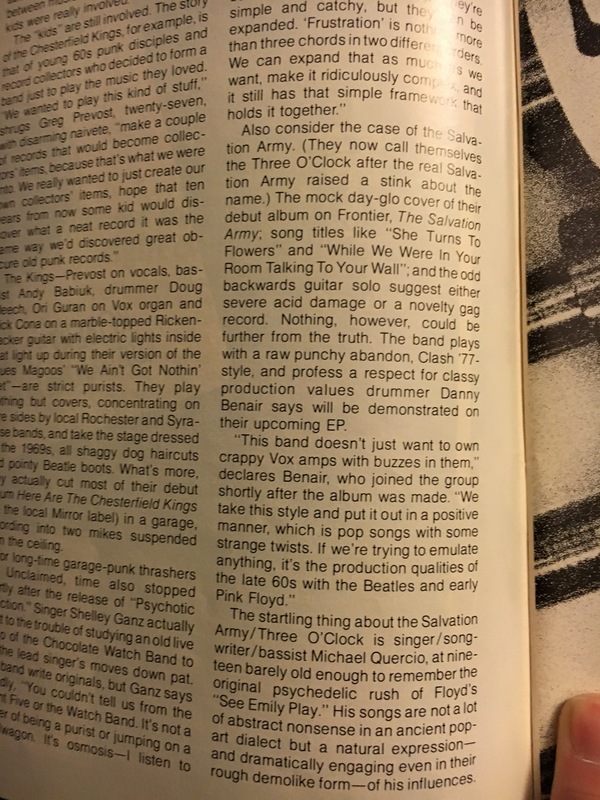 (They now call themselves the Three O’Clock after the real Salvation Army raised a stink about their name.) The mock day-go cover of their debut album on Frontier, The Salvation Army; song titles like ‘She Turns to Flowers’ and ‘While We Were in Your Room Talking to Your Wall’; and the odd backwards guitar solo suggest either severe acid damage or a novelty gag record. Nothing, however, could be further from the truth. The band plays with a raw punchy abandon, Clash ’77-style, and profess a respect for classy production values drummer Danny Benair says will be demonstrated on their upcoming EP. 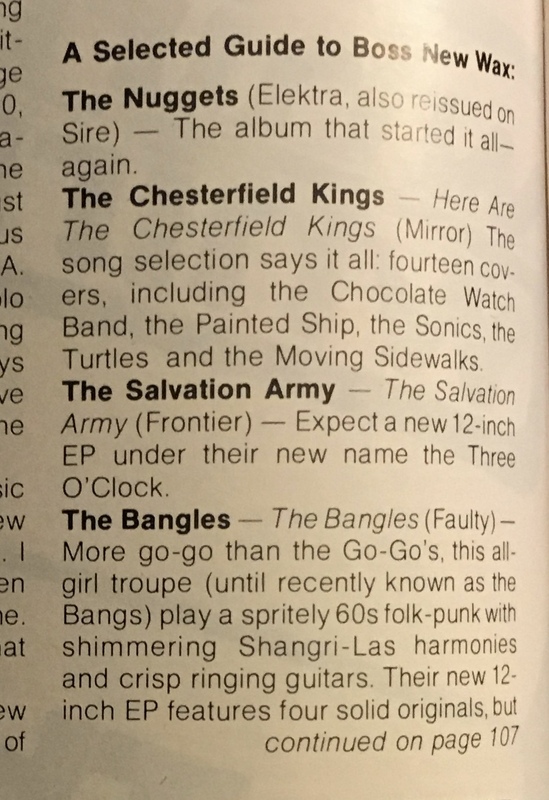 3) The Bangles – “The Real World.” The Bangles receive a glancing reference in the article itself (for shame, David Fricke, for shame! 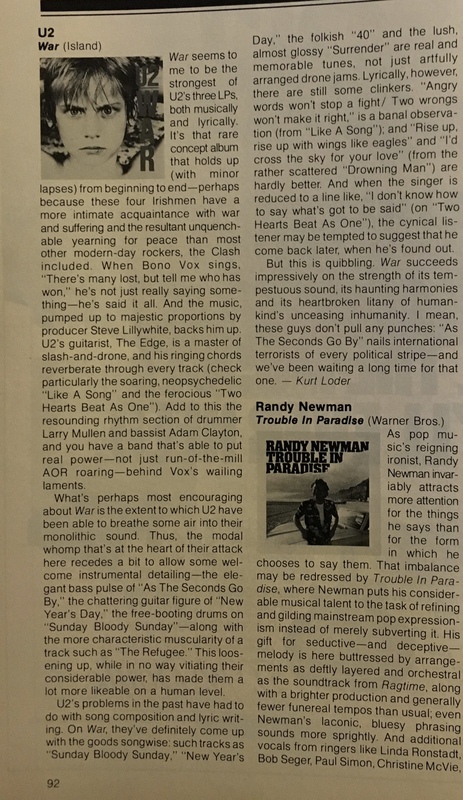 ), but are featured in the “Selected Guide to Boss New Wax” addendum: “More go-go than the Go-Go’s, this all-girl troupe (until recently known as the Bangs) play a spritely 60s folk-pop with shimmering Shangri-Las harmonies and crisp ringing guitars. Their new 12-inch EP features four solid originals, but they’ve been known to cover Love, the Seeds, Simon & Garfunkel and the Merry-Go-Round.